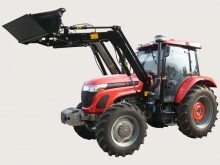 WHM 924/K 2nd Generation ROPS is a tractor with Chassis 98% same as the 3rd Generation. 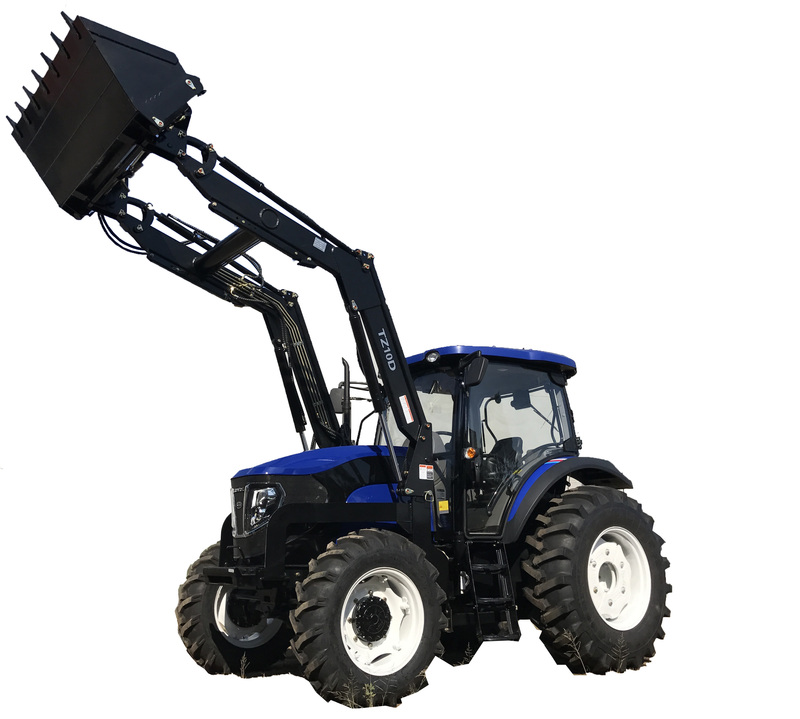 It got all the features same as 3rd Generation only without the cab. 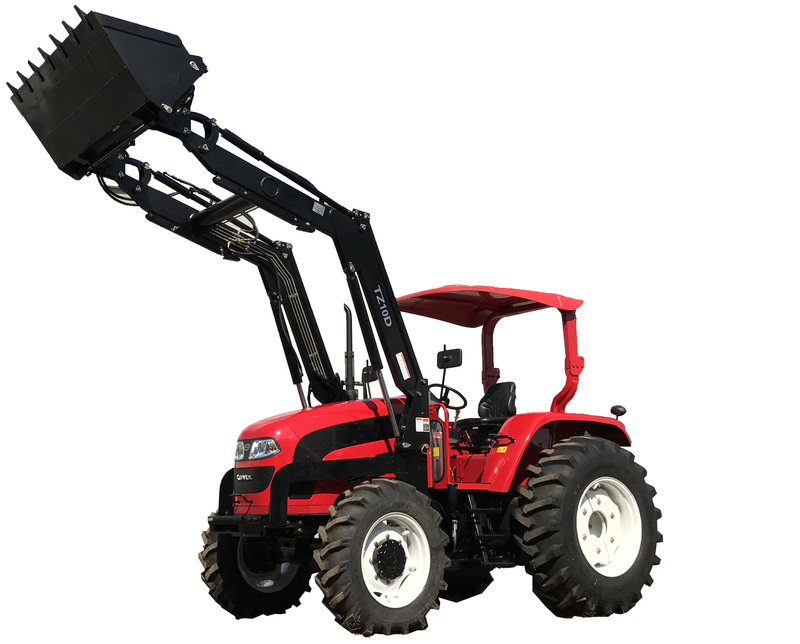 It’s a workhorse auxiliary tractor with LOVOL Perkin engine 76HP at PTO, 24 speed synchro gears, 10 ply tyres and power steering. 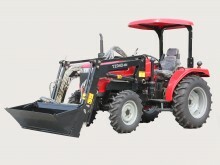 Side mounted controls and gear lever to allow easy access and movement across the deck. 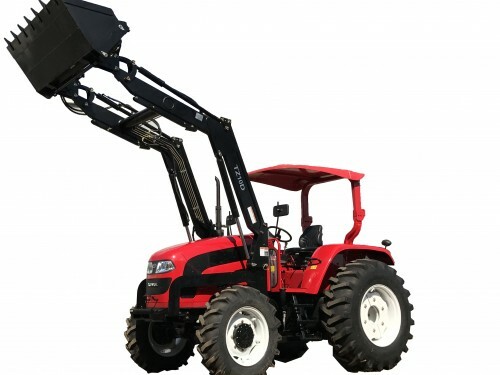 Lift capacity of the front end loader is 1000kg.